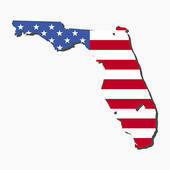 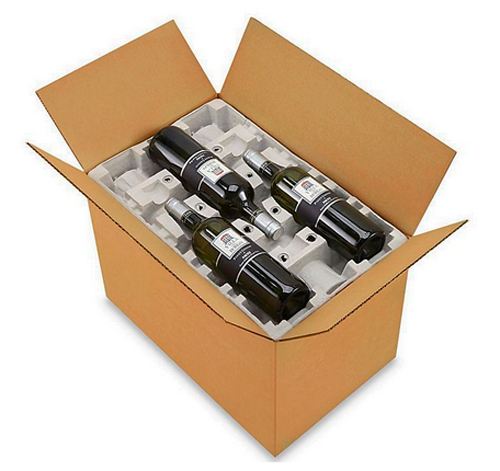 If you are a Winery/Vineyard or wine re-seller, you have to come right place. 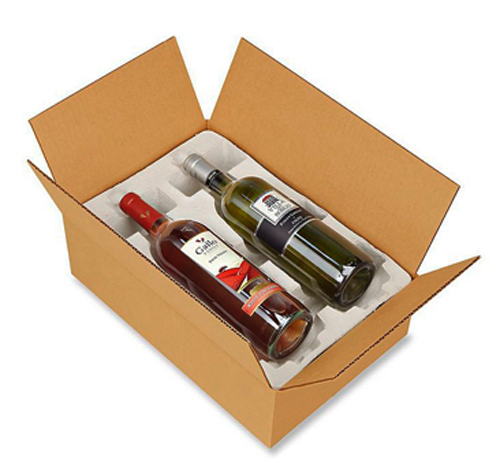 We have 12 different combinations of pulp wine shippers to choose from. 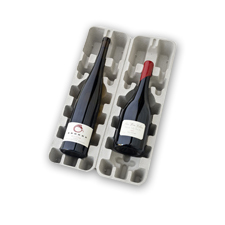 •Developed with input from vineyard and wine shop managers, this innovative design dramatically reduces storage space and offers versatility, recyclability, performance and economy. 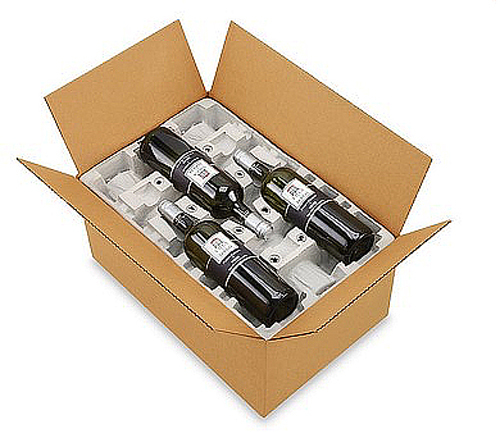 •High performance molded pulp wine shippers, designed to accept most standard 750 ml bottles, repeatedly meet UPS, FedEx, ISTA Project 3A and ASTM 4169D test requirements. 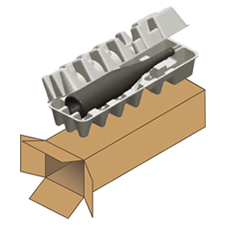 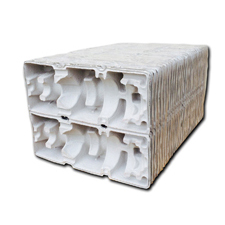 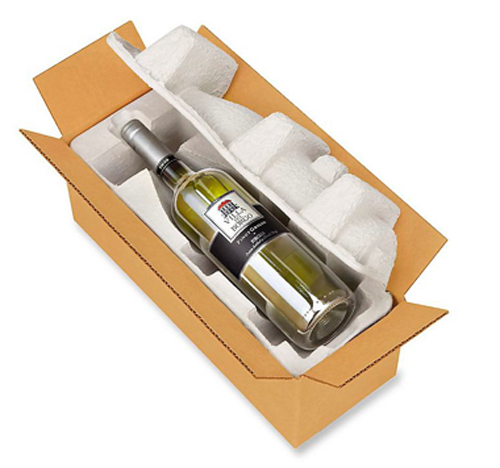 •The innovative nesting design reduces in-bound freight costs and storage space requirements by up to two-thirds versus traditional expanded polystyrene wine shippers and without the hand setup time and repetitive motion issues associated with most corrugated shippers. 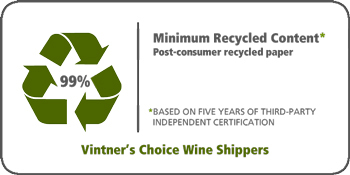 •Made with 99% recycled fiber, the Vintner's Choice line of wine shippers allows your company to promote an environmentally sensitive image. 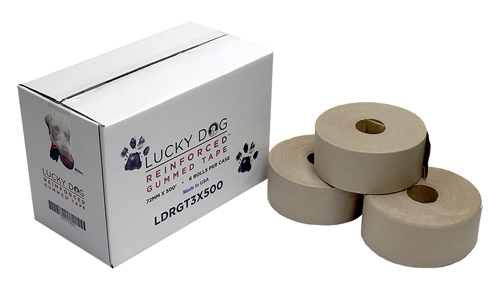 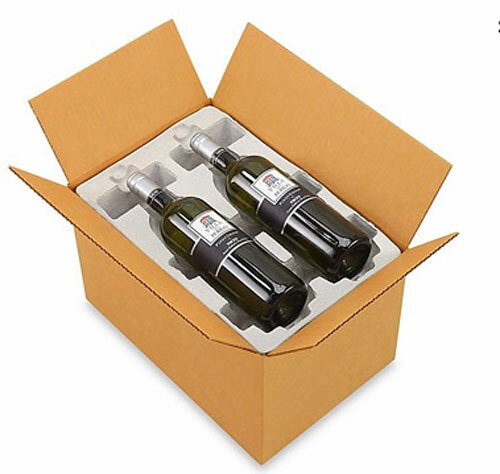 • All of our strong cardboard boxes are printed with a special alcoholic beverage certificate required by UPS and FedEX. 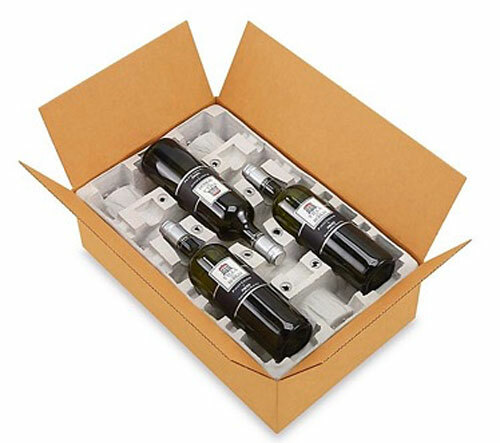 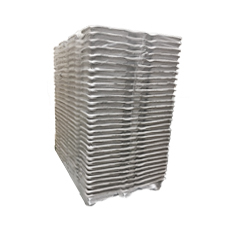 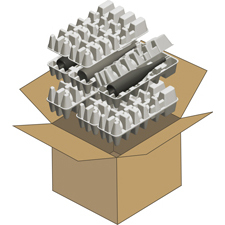 Price is per set of 1 tray and 1 sturdy shipping box. 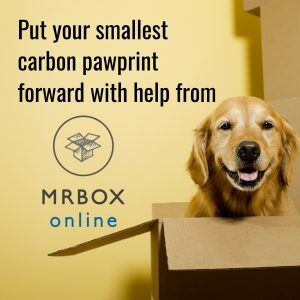 Minimum to purchase is 18 complete kits. 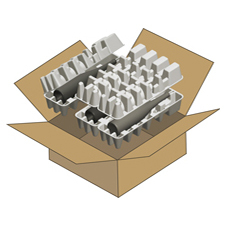 Price is per kit of 5 pulp trays and 1 sturdy shipping box. 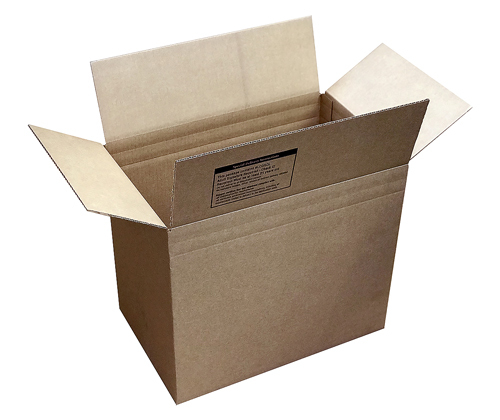 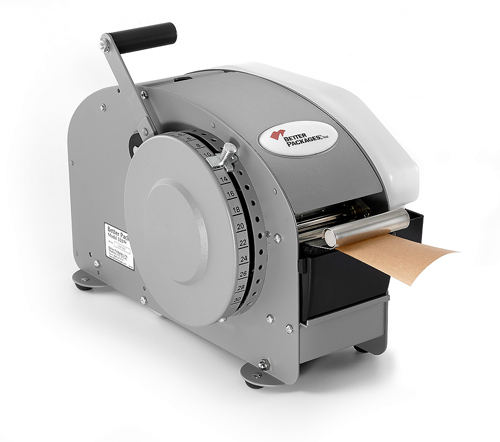 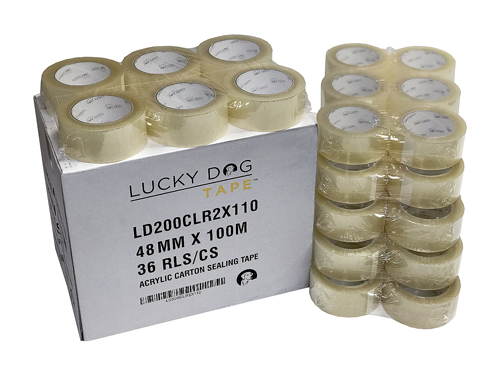 If you're buying 12+, please call 800-231-8806 ext:101 for a shipping quote. 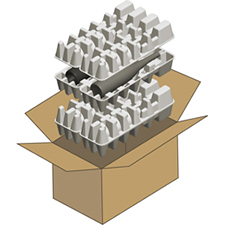 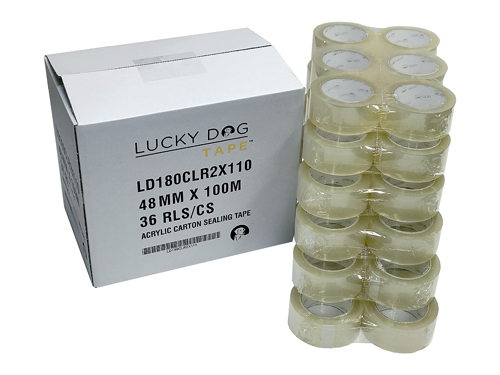 Minimum to order is 6 sets.